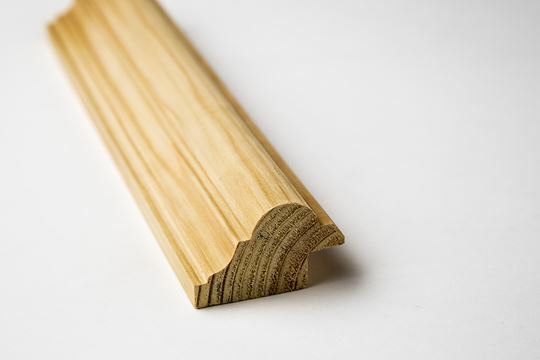 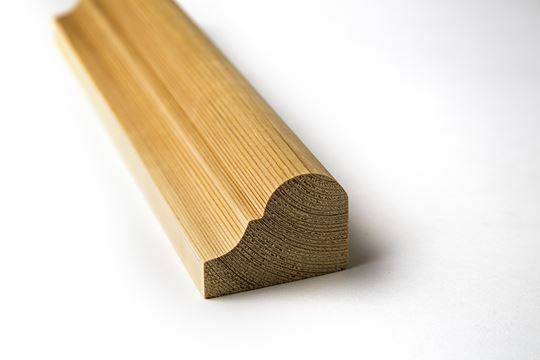 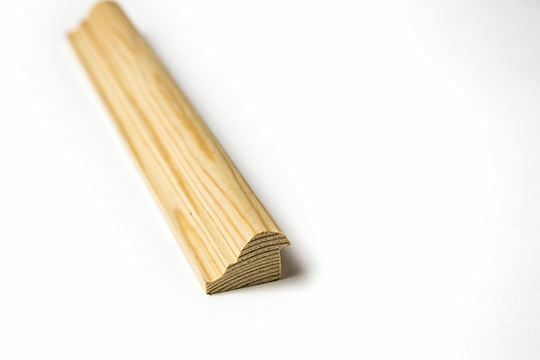 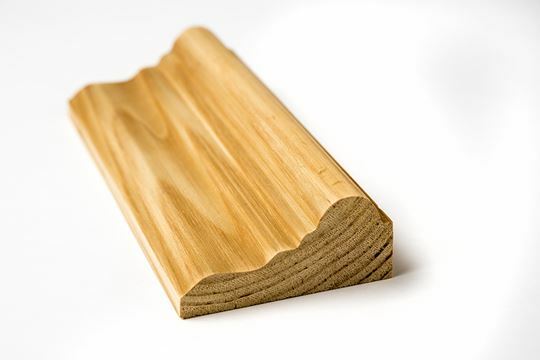 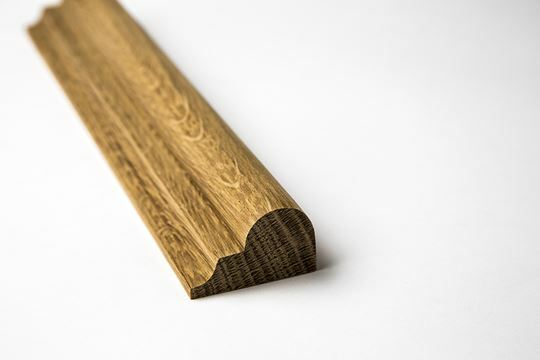 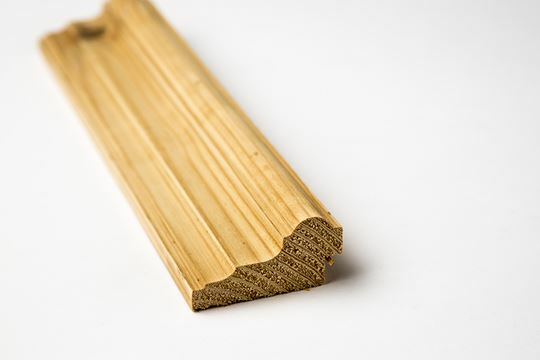 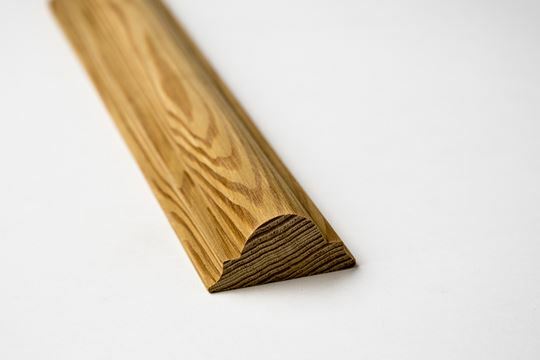 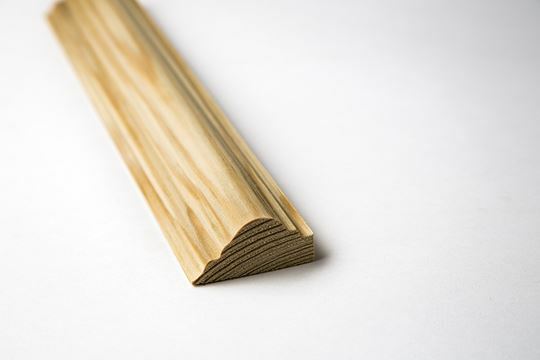 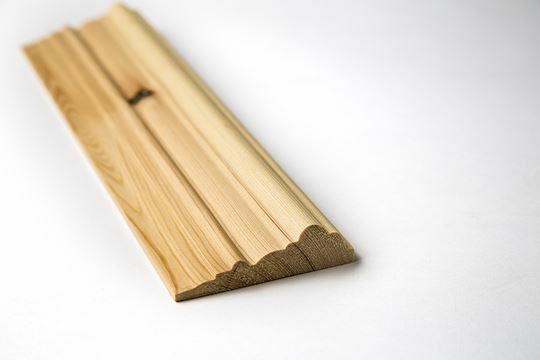 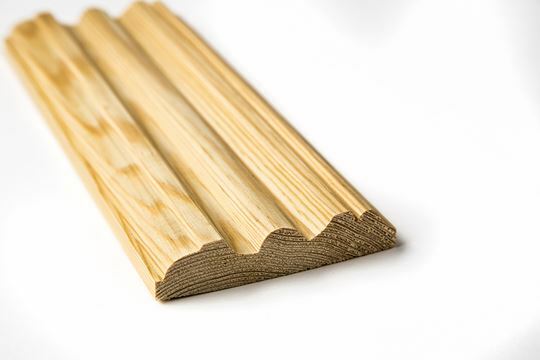 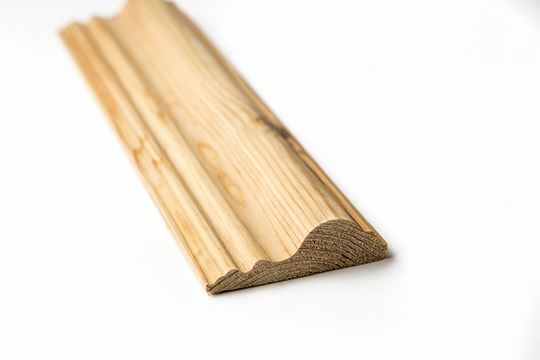 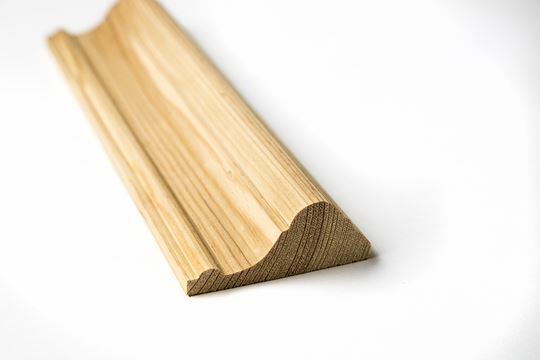 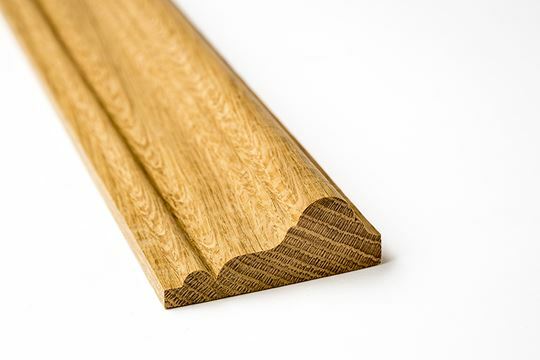 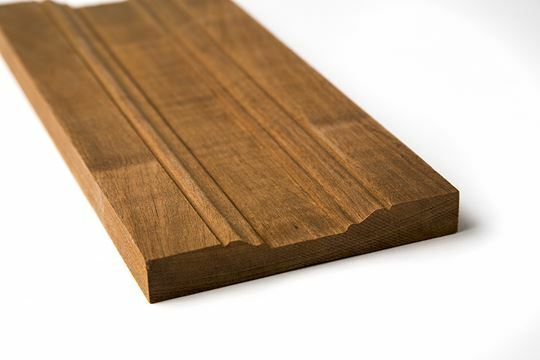 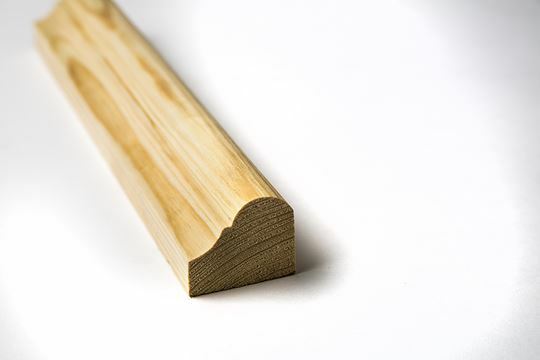 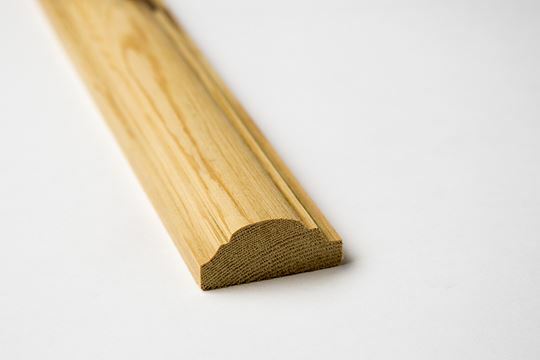 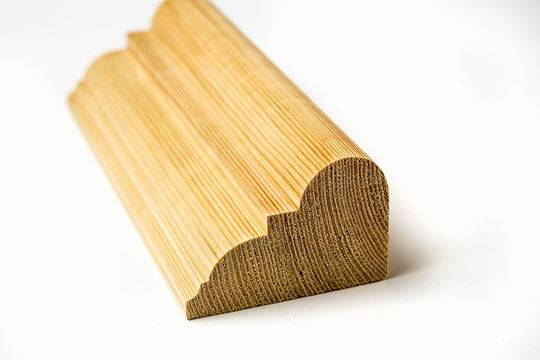 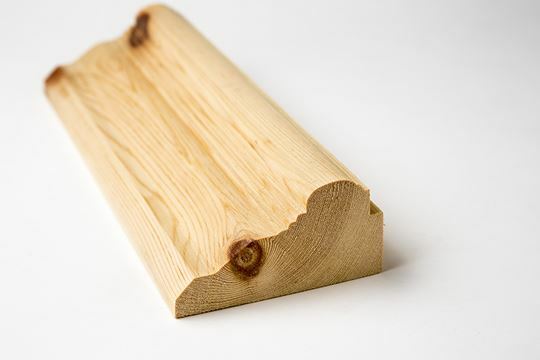 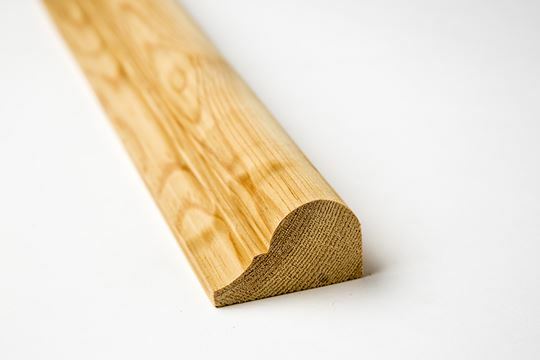 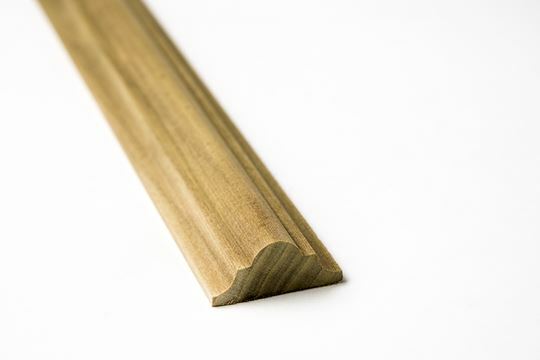 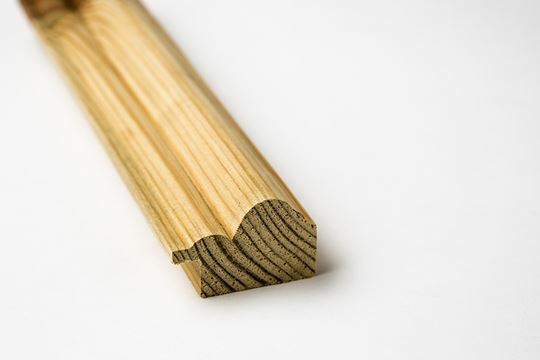 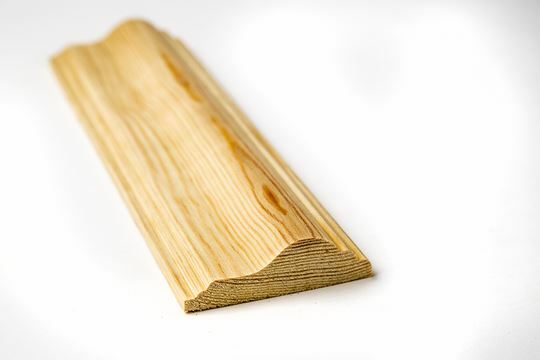 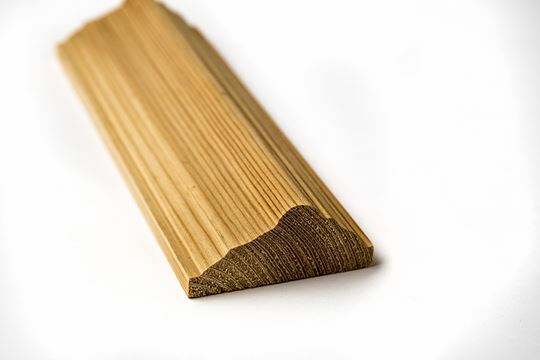 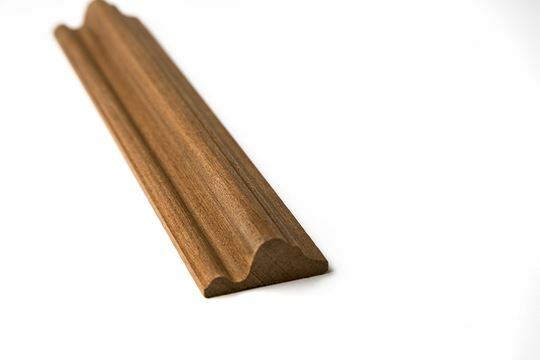 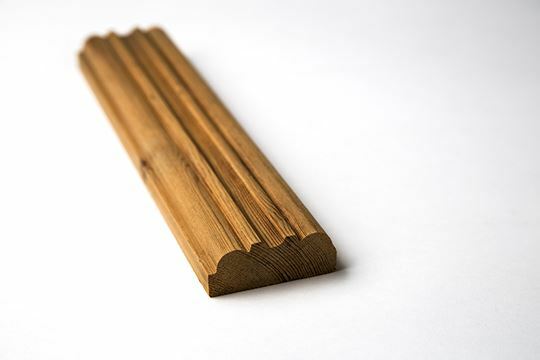 We have an extensive catalogue of different dado rails. 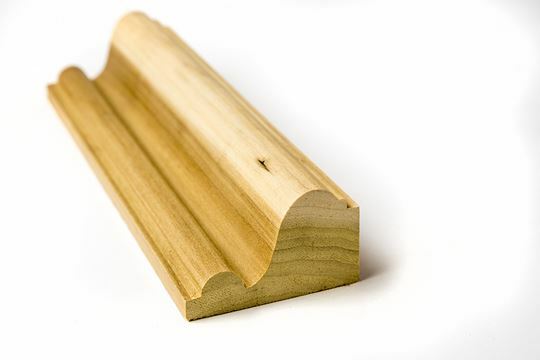 Because we engineer our own tooling we are able to reproduce any dado rails that you require. 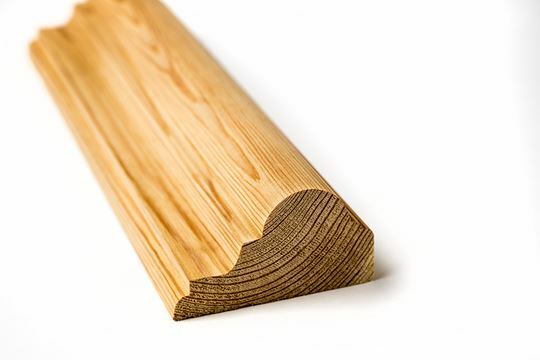 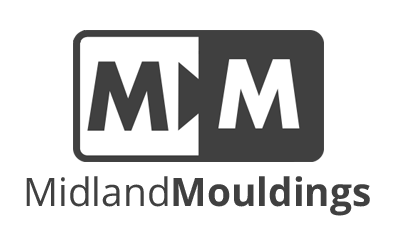 Please browse our catalogue below or contact us for further information.